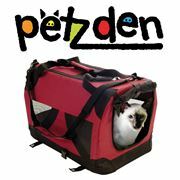 Browse our extensive range of pet travel accessories. 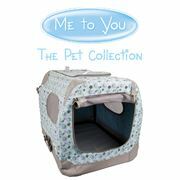 Here at Pet Brands we always have our pets in mind, especially when it comes to their safety. 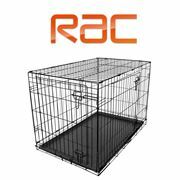 See our RAC range for travel accessories for safe transportation of your pets. 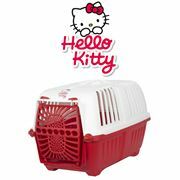 From carriers to crates to harnesses to travel water bottles. We have thought of everything.